It's not necessary to be an activist or install solar panels all over your home to help the environment. Although you can do these things, the little everyday measures make a big difference in helping to conserve energy and the environment, while reducing your carbon footprint. 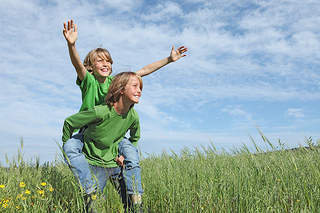 Our team at Clifton Dental Arts wants to remind you to celebrate Earth Day and help the environment, knowing that it will benefit your and your children's generation. 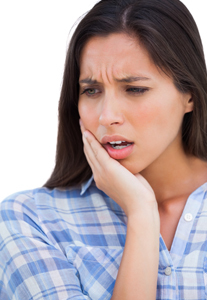 As Lisa Ference will tell you, a broken or chipped tooth is usually not a dental emergency unless you are experiencing a great deal of pain or bleeding, but you should contact us for an appointment shortly afterward. 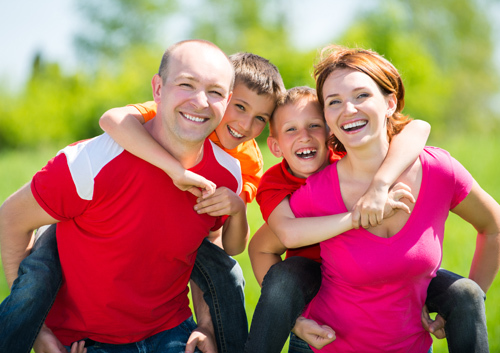 Be sure to mention that you have a broken tooth so we can fit you into our schedule quickly. After a thorough evaluation, we’ll recommend a course of action. If it is a small chip, we may simply smooth it out. For a larger break, the dentist may fill in the space with a composite material that matches your other teeth. A broken tooth may not always be an emergency, but it’s best to have it treated with us at Clifton Dental Arts. While it may only be a cosmetic problem at first, if left too long without treatment, you may experience further damage to your tooth and mouth. April is Oral Cancer Awareness Month. 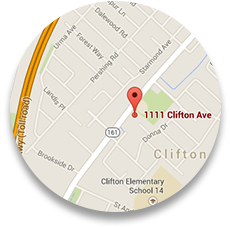 If you have been putting off a visit to our Cliffton, New Jersey office, now is an excellent time to schedule one. Regular visits to Clifton Dental Arts can be the first line of defense against oral cancer, by identifying early warning signs of the disease, or helping you with preventive care tips to lower your chances of developing it. Ironically, if that infection attacked any other part of your body, especially in a place where it was clearly visible, you would head to your doctor for treatment immediately. People tend to ignore gum tenderness and bleeding. When the tenderness and bleeding aren't treated, the inflammation can turn into periodontitis. The longer you allow the inflammation to go untreated, the greater the likelihood that it will affect other body parts. Make sure to visit Lisa Ference at Clifton Dental Arts regularly to be proactive about dental health!